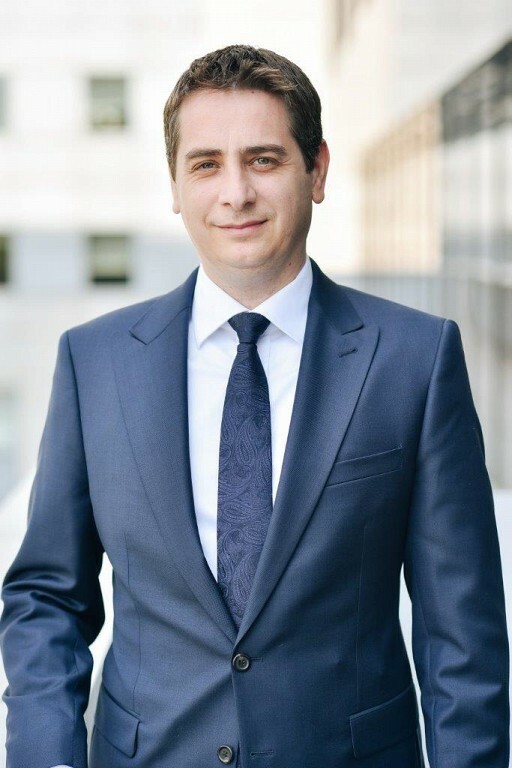 “Although the NPL transactions market has been significantly impacted by the changes in the fiscal code and by the potential legislative changes which affect both the banking and the debt collection companies, this project fuels hope that we will continue to see such engagements which help banks improve their financial performance. 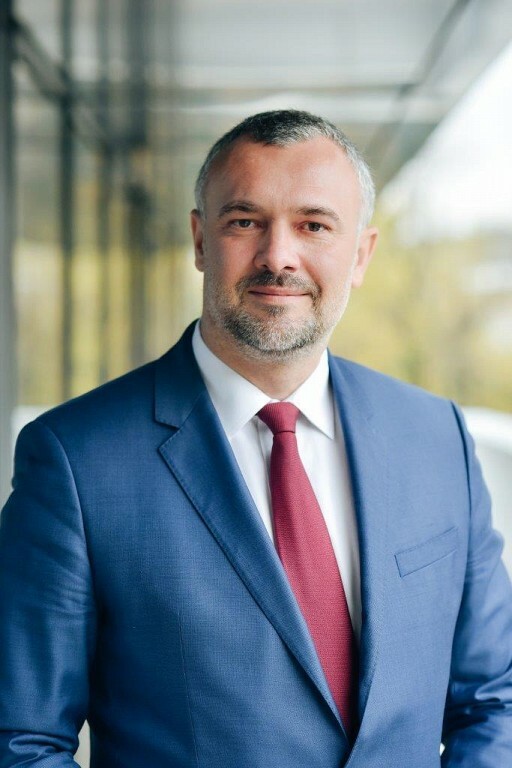 These transactions were among the most important ones initiated in Romania in 2018 in this niche market, considering both their complexity and their share in the total value of the market,” said Radu Dumitrescu, Transactions Support Services Partner, Deloitte Romania. Please see www.deloitte.com/ro to learn more about the global network of member firms. For more information about Reff & Associates, please visit www.reff-associates.ro.